One of the least talked about but most significant consequences of todays Bitcoin Cash fork will be the tax authorities collecting millions from the individuals involved, according to cryptocurrency taxation experts NODE40. The IRS will receive a massive windfall if the upcoming fork is anything like that of the 2017 Bitcoin Cash fork. NODE40 is a specialist blockchain accounting firm which specializes in calculating digital currency incomes, gains, losses and tax liabilities. Both co-founders are more than happy to answer the questions that are confusing ordinary investors right now. New York, US – 15 November 2018 – One of the least talked about but most significant consequences of the upcoming Bitcoin Cash fork will be the tax authorities collecting millions from the individuals involved, according to cryptocurrency taxation experts NODE40. The company, which is behind the pioneering cryptocurrency taxation reporting software Balance, has said that the IRS will receive a massive windfall if the upcoming fork is anything like the 2017 Bitcoin Cash fork. Looking at the number of individuals who sold their Bitcoin Cash tokens from the previous fork, the IRS and the relevant tax authorities worldwide could be set to collect nearly $100m in tax in just 48 hours. This assumes trading volumes are at a comparable level, with as many cashing in on the new Bitcoin SV or Bitcoin ABC tokens they’ve received, and assuming a value of around $400 each. The amount the taxman receives will also depend on how many individuals are US tax citizens. Despite the Bitcoin Cash fork of 2017, there is no existing law and no guidance from the IRS that address whether receiving a new cryptocurrency from a fork could trigger a taxable event. “Unlike dividends of publicly traded companies that investors opt-in to, if an individual receives additional cryptocurrencies through a fork, they should not owe taxes on the amount received,” said Sean Ryan founder of NODE40, whose cryptocurrency taxation reporting software integrates directly with major exchanges. 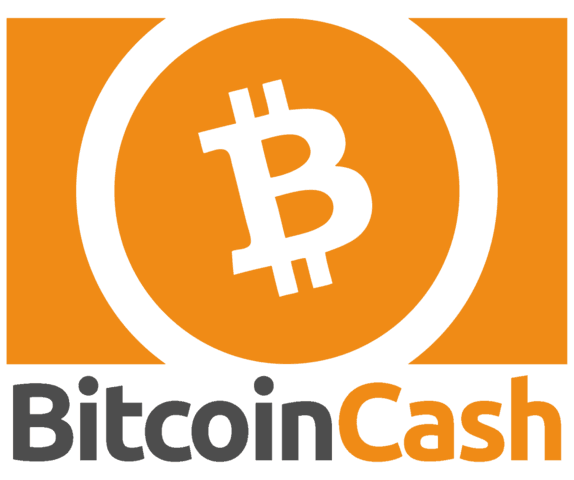 Bitcoin Cash (BCH) came about as a direct result of a Bitcoin fork that occurred on August 1, 2017. The day after the fork on the 2nd August 2017 the price of Bitcoin Cash was $473.03 with a 24 hour trading volume of $366,633,000 according to Coinmarketcap. If the trading volume had been cashed out on the 2nd of August it would result in a tax income to the tax man of $91,658,250 USD (based on a 25%) tax rate. The IRS is under increasing pressure to provide updated guidelines on how taxpayers should report profits associated with investing in Bitcoin and other cryptocurrency assets, having not done so since 2014. “If the recipient chooses to dispose of the forked coins, then and only then should tax be accessed. It should be a gain of 100% of the asset’s value at the date of disposition. This is a critical point that needs to be addressed because the openness of blockchains in general could open the flood gates to unreported income that no one actually considers income,” continued Ryan. The AICPA May 30, 2018 letter to the IRS Commissioner requesting more guidance recommended forked currencies be assigned a cost basis of zero. “To me, the AICPA’s 400,000+ members make a good point,” concluded Ryan. Despite the ongoing lack of guidance from the IRS, individuals likely to receive Bitcoin SV or Bitcoin ABC tokens should nonetheless be aware of possible tax obligations involved in trading forked currencies.